Now in its tenth year, Old House Interiors covers American period design from 1700 to 1940, with articles on restorations, interpretive use of period decorating, sensitive kitchens and baths, furnishings, color, textiles, and more. Coverage extends to architectural styles and gardens. It features advice and sources for renovating, decorating, and furnishing houses built before 1950. 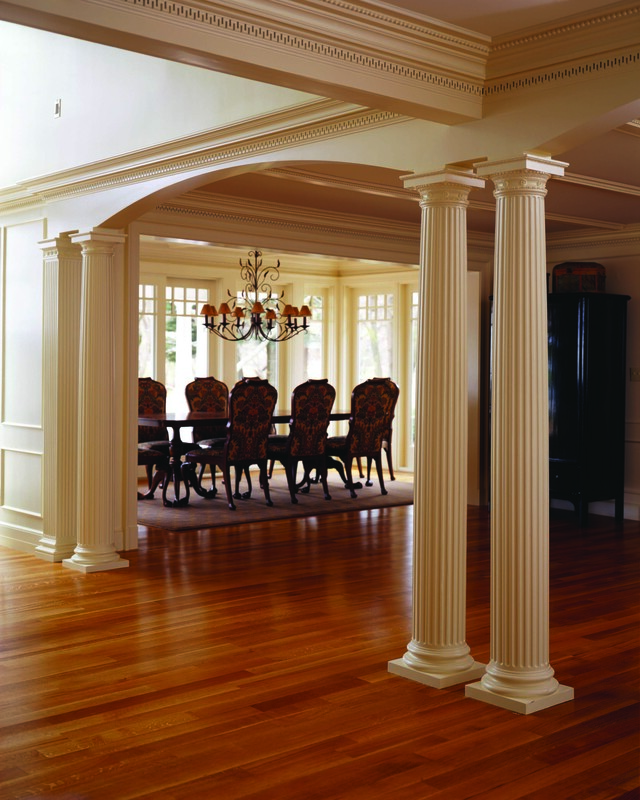 Chadsworth’s 1.800.COLUMNS was featured on the television show This Old House, as well as in Old House Interiors Magazine. 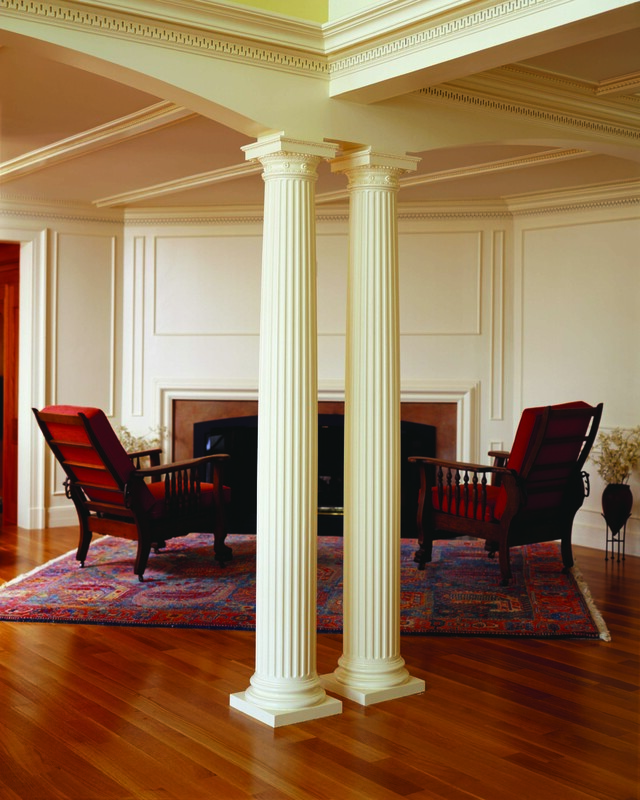 Now in its tenth year, Old House Interiors covers American period design from 1700 to 1940, with articles on restoration, interpretive use of period decorating, sensitive kitchens and baths, furnishings, color, textiles, and more. Coverage extends to architectural styles and gardens. It features advice and sources for renovating, decorating, and furnishing houses built before 1950.